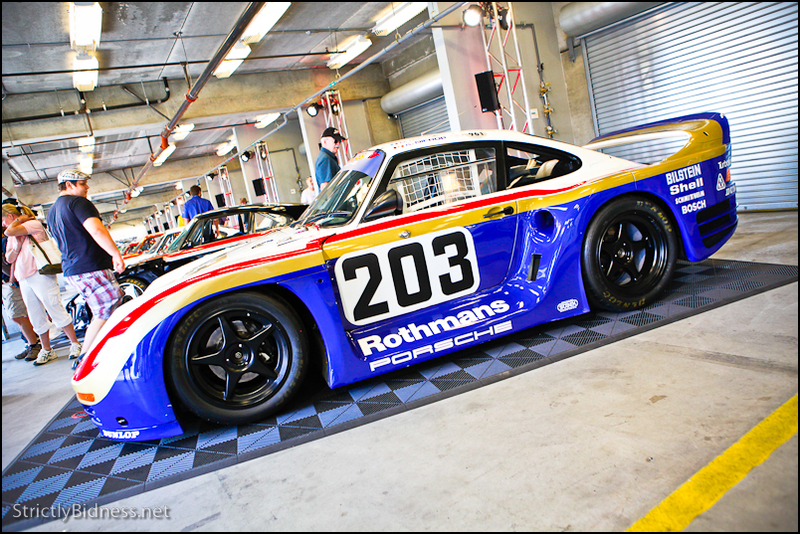 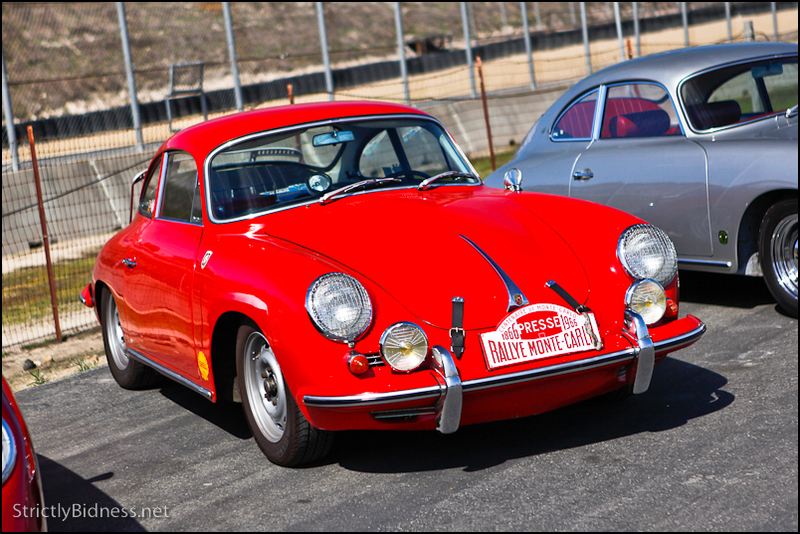 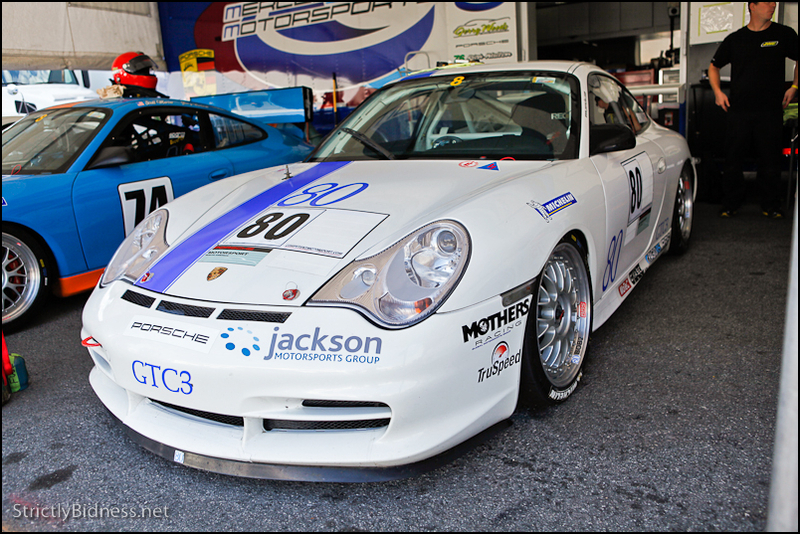 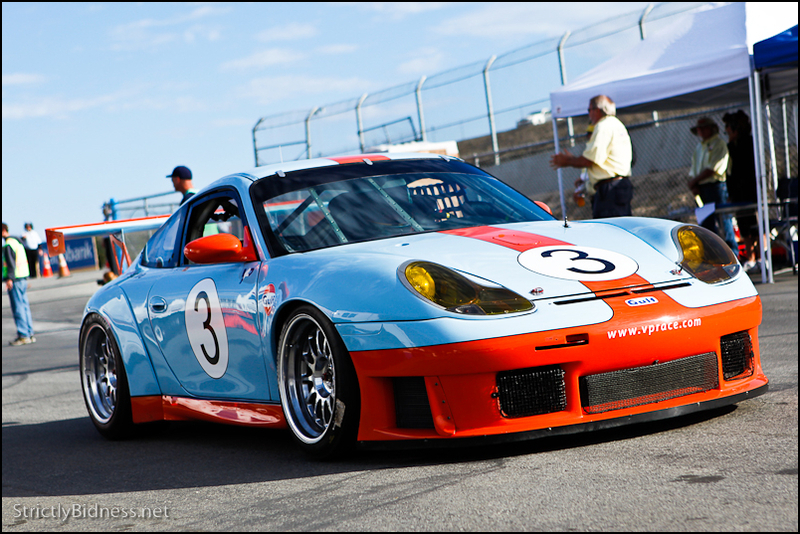 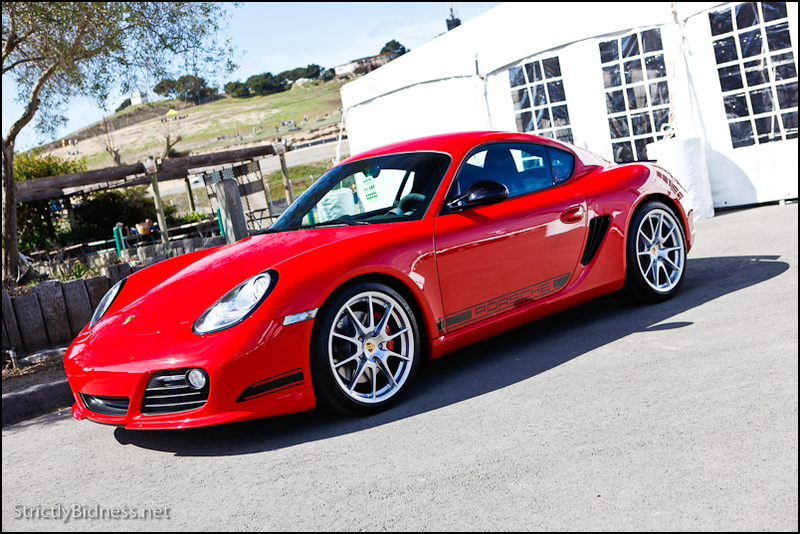 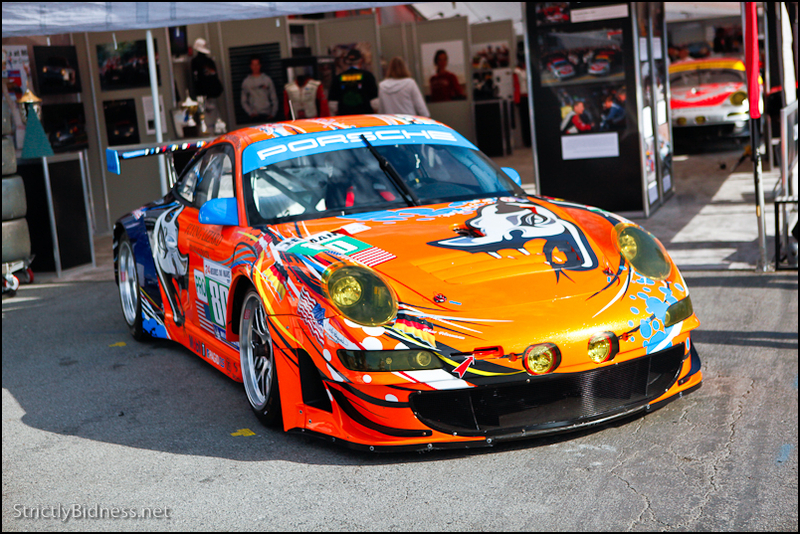 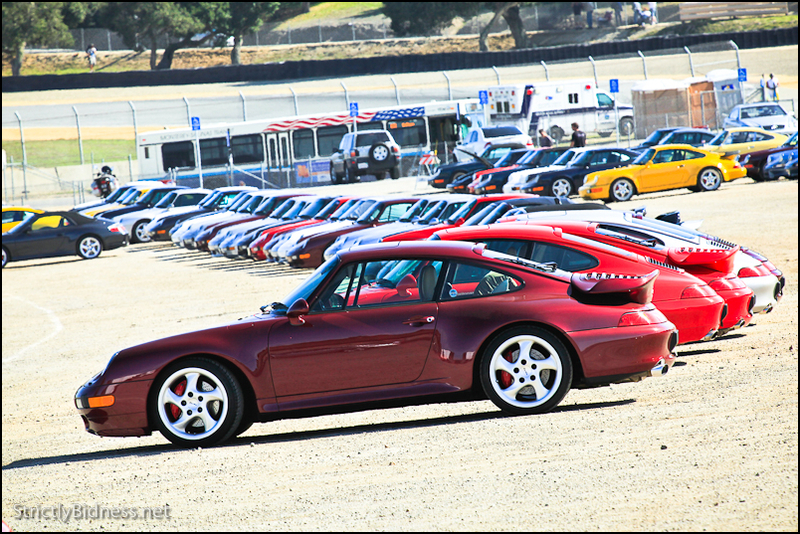 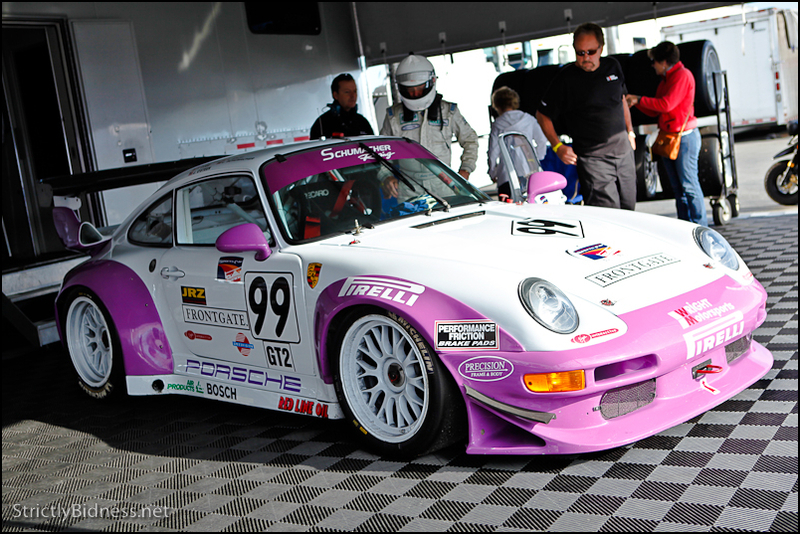 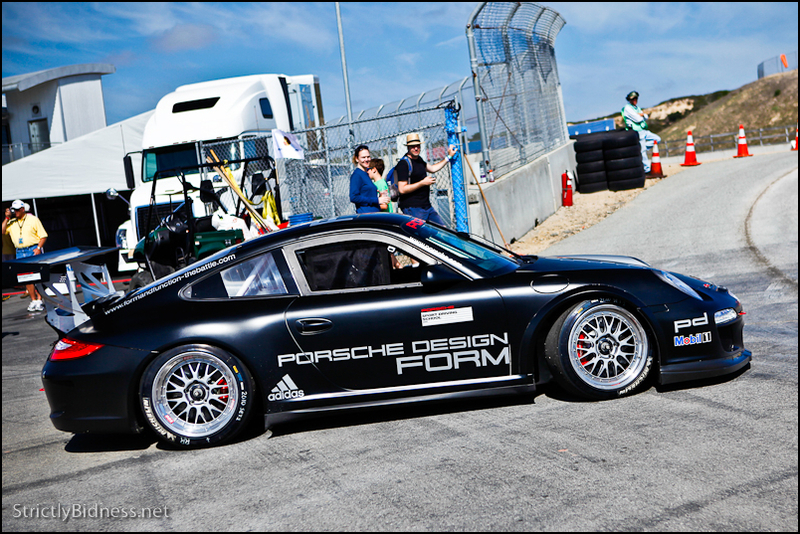 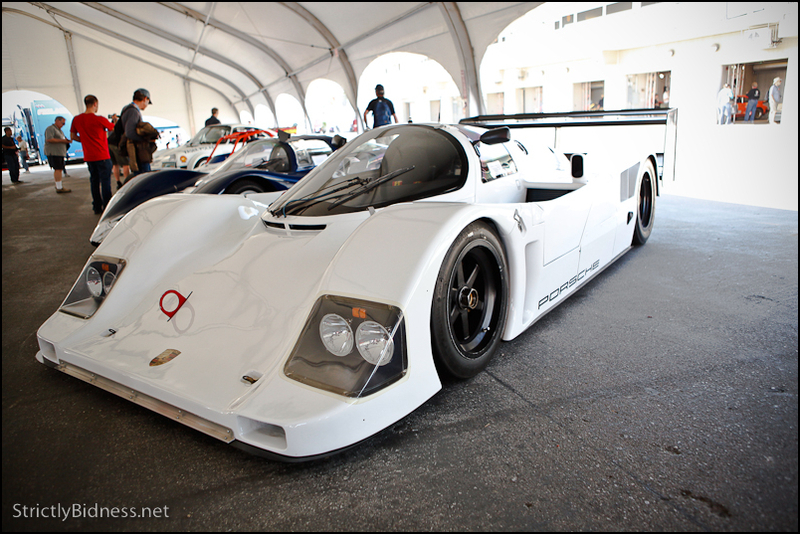 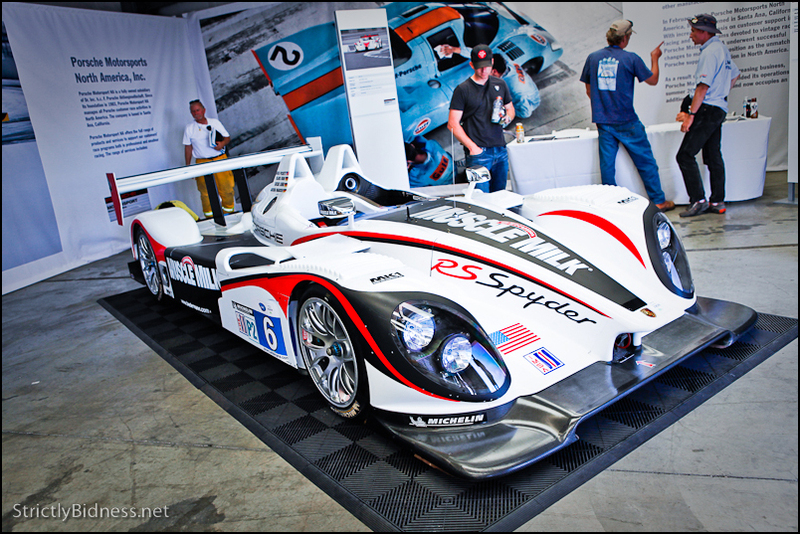 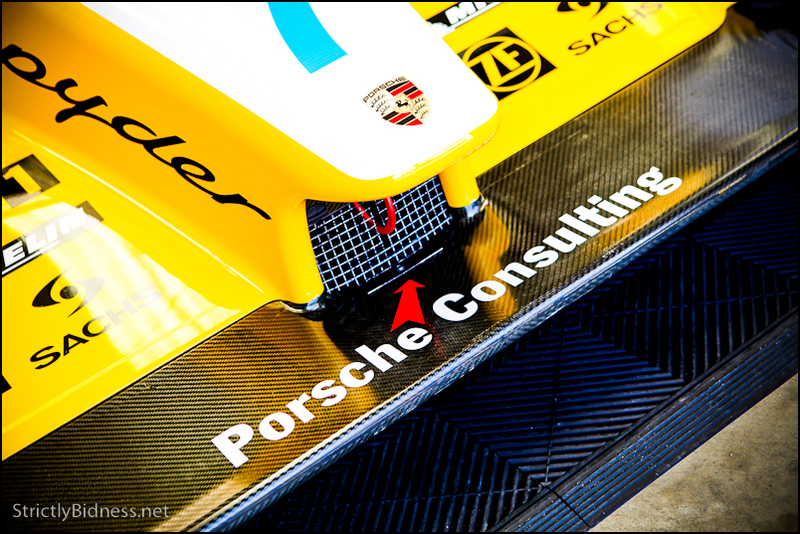 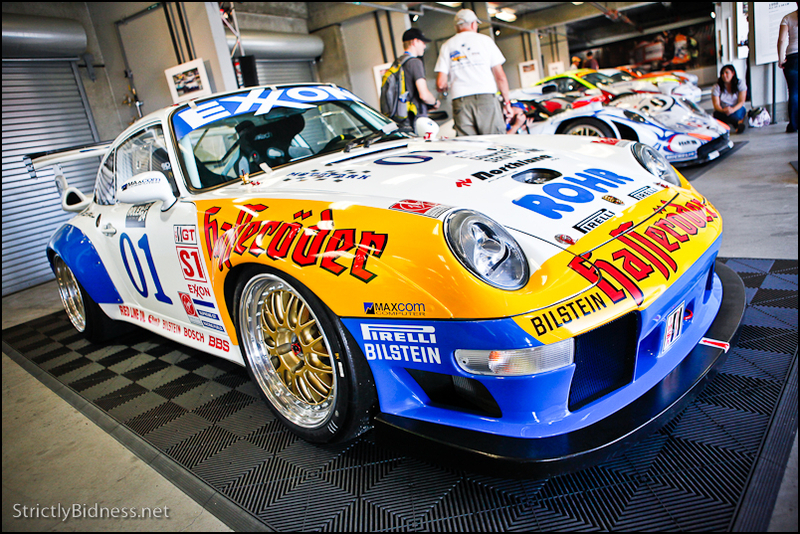 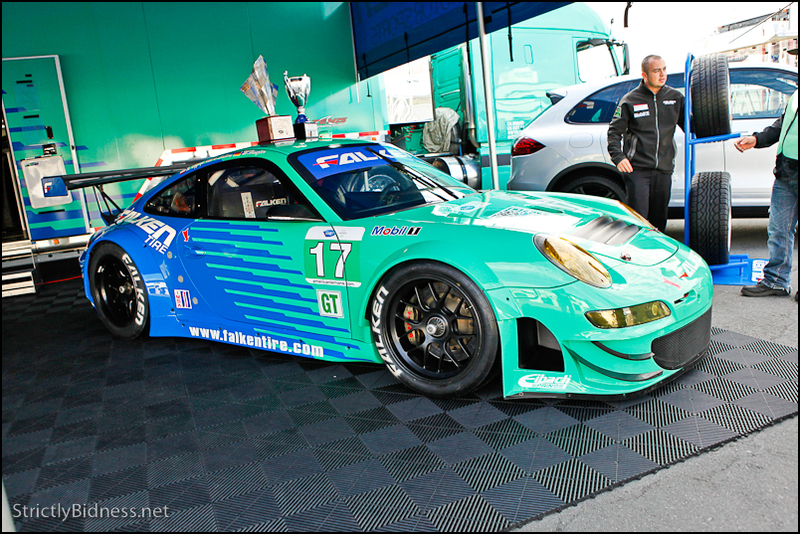 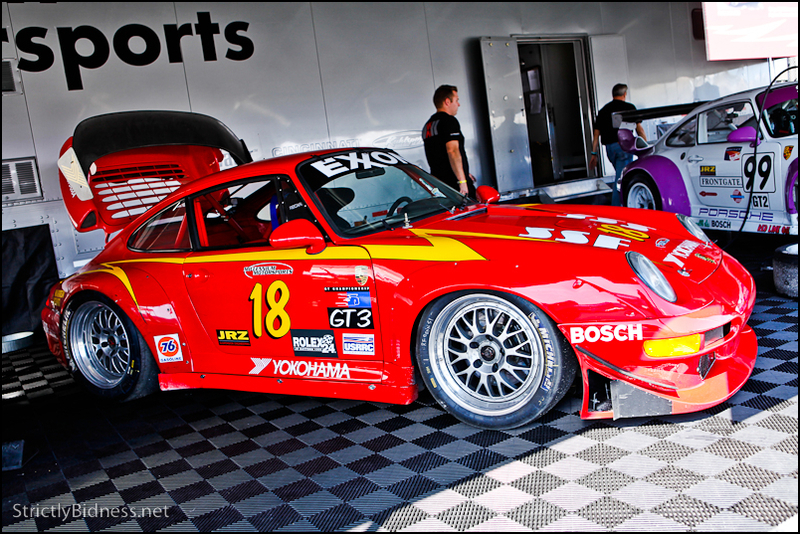 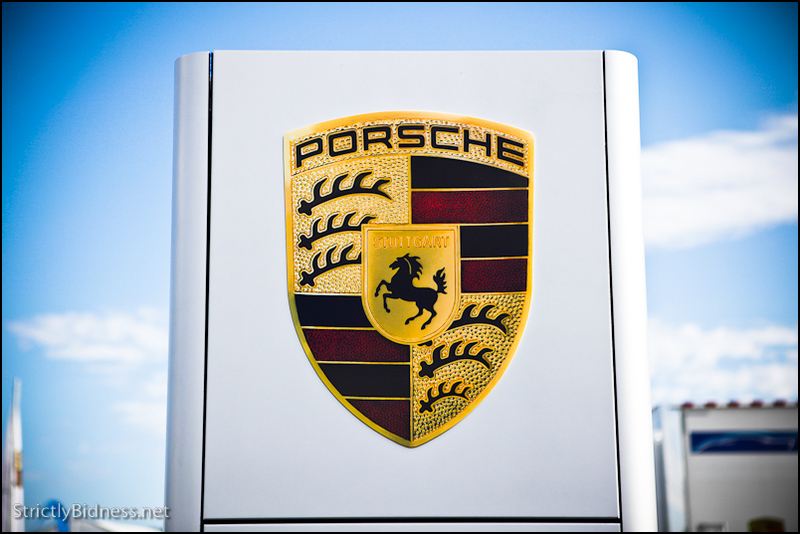 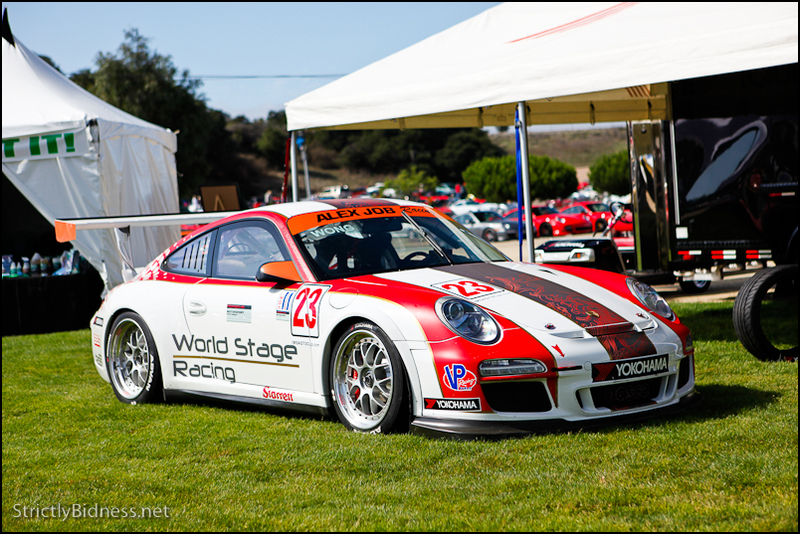 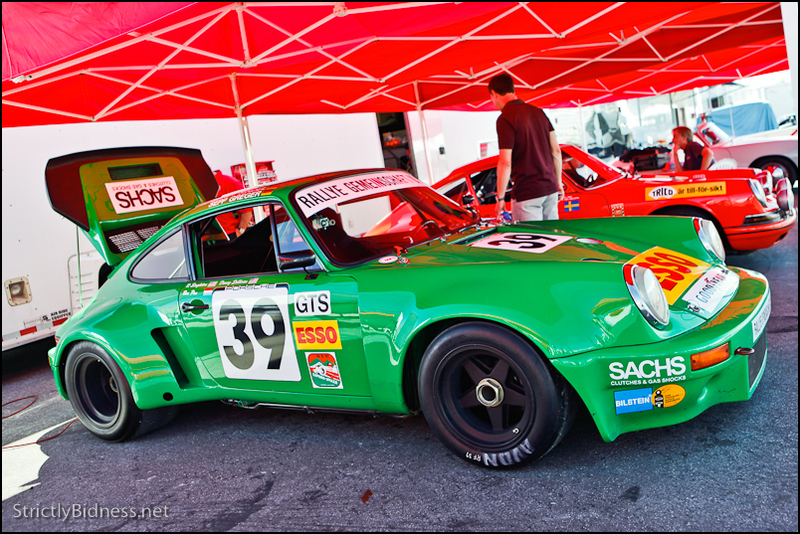 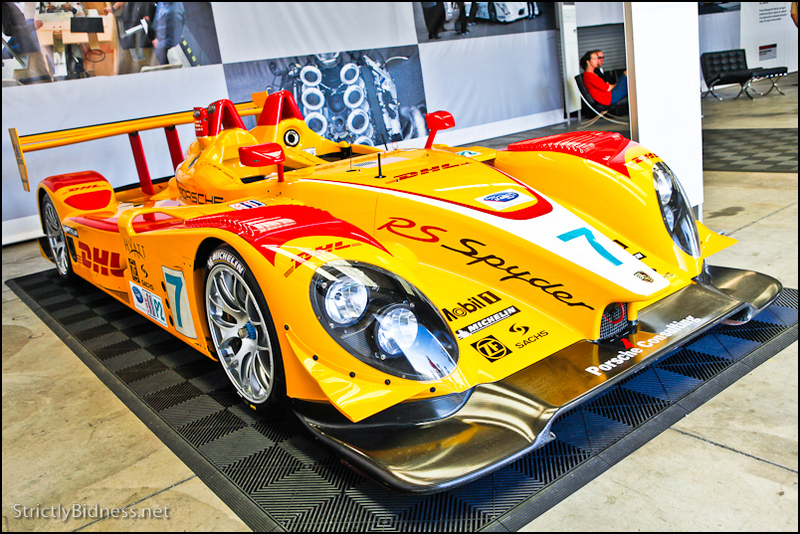 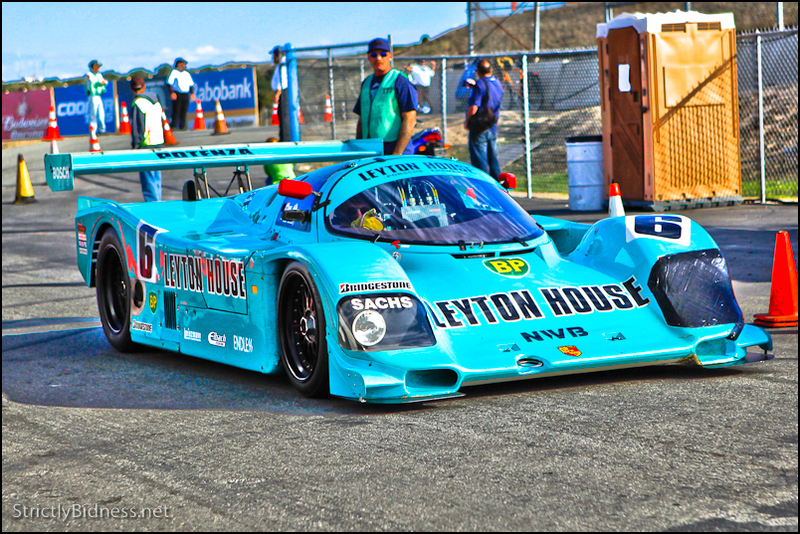 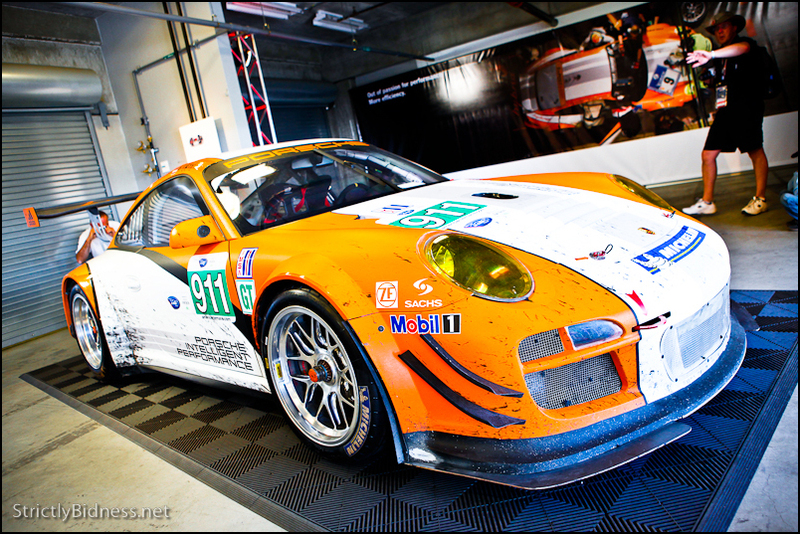 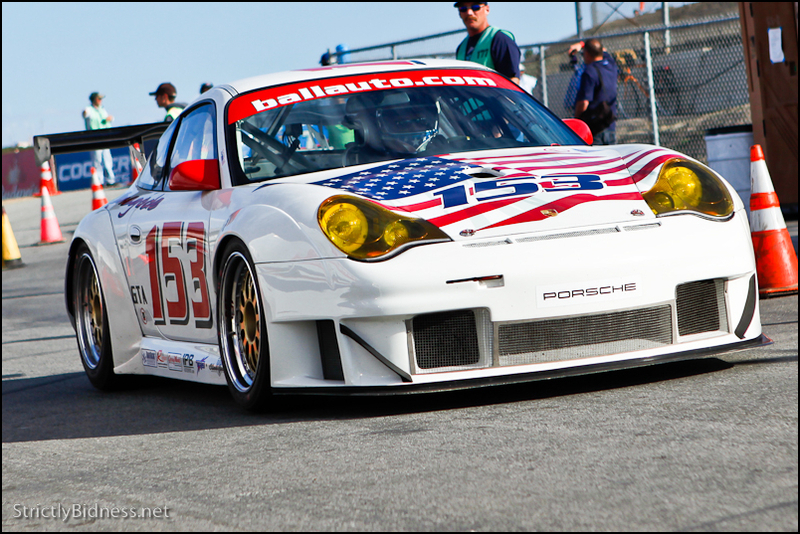 Porsche Rennsport Reunion at Mazda Raceway Laguna Seca was awesome! 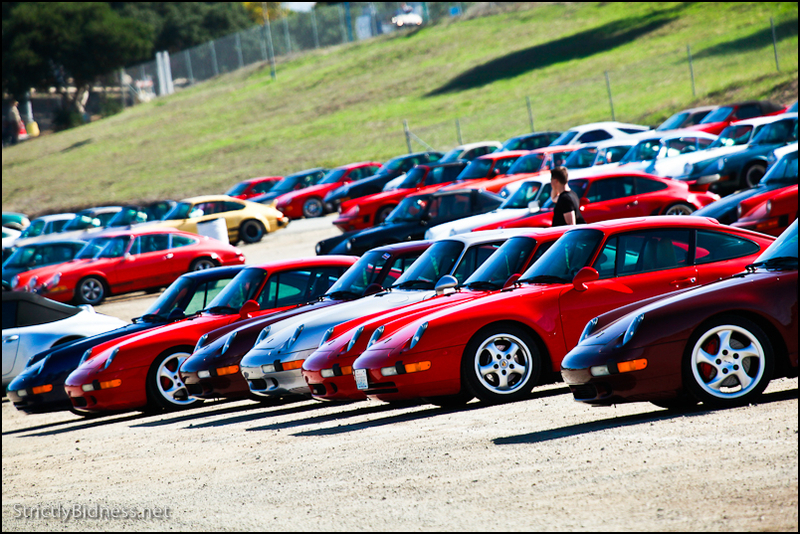 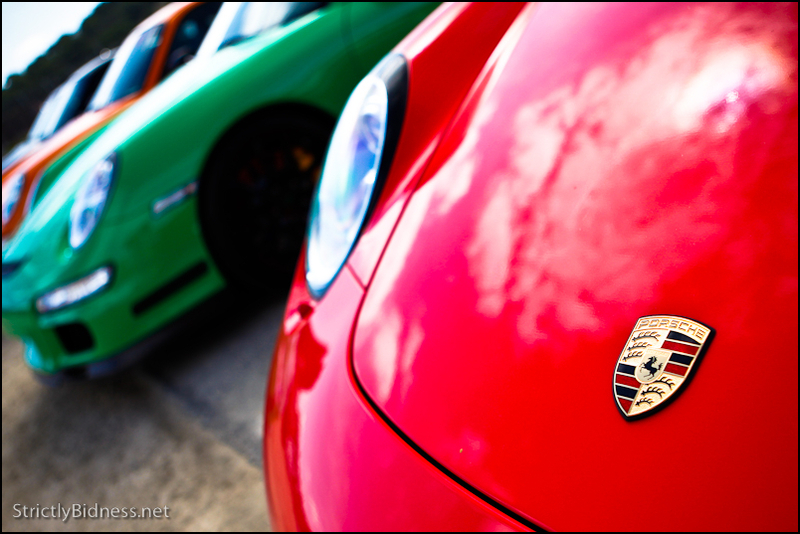 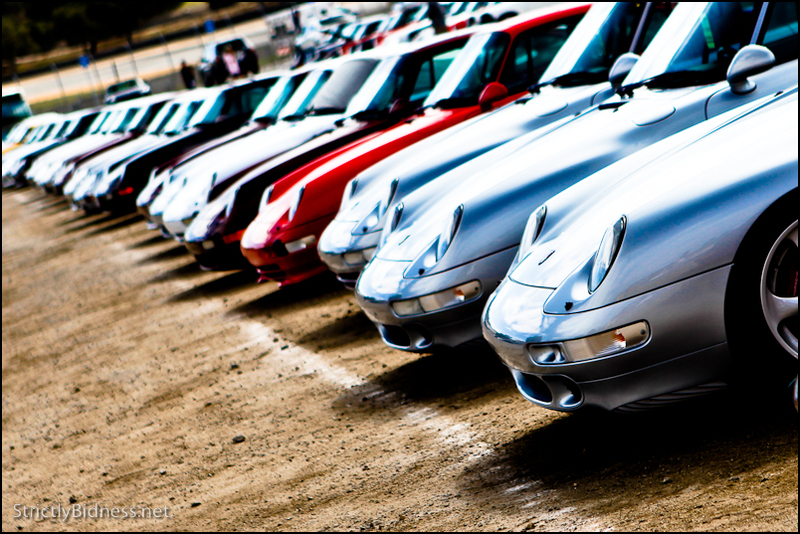 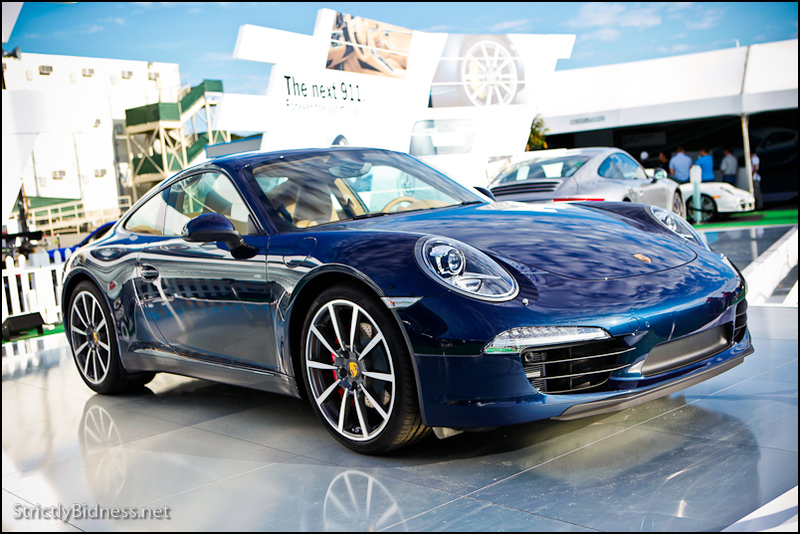 The Paddock was fill with hundreds of Porsche’s as far as the eye could see. 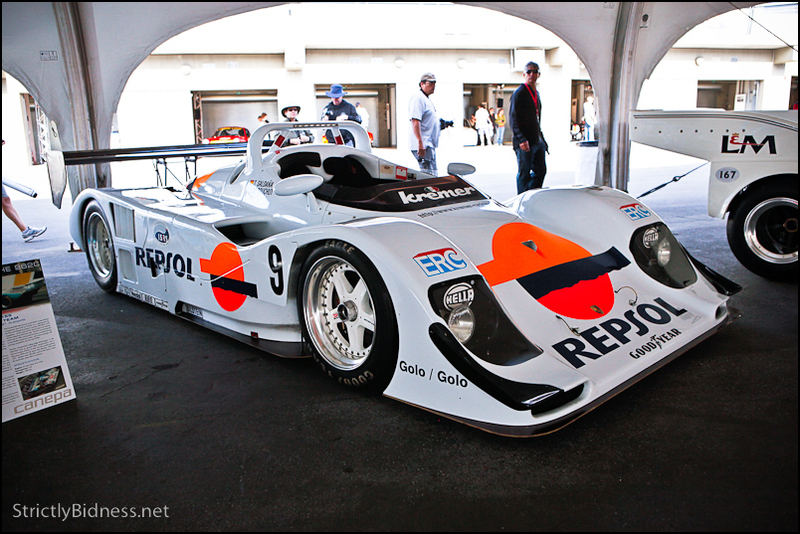 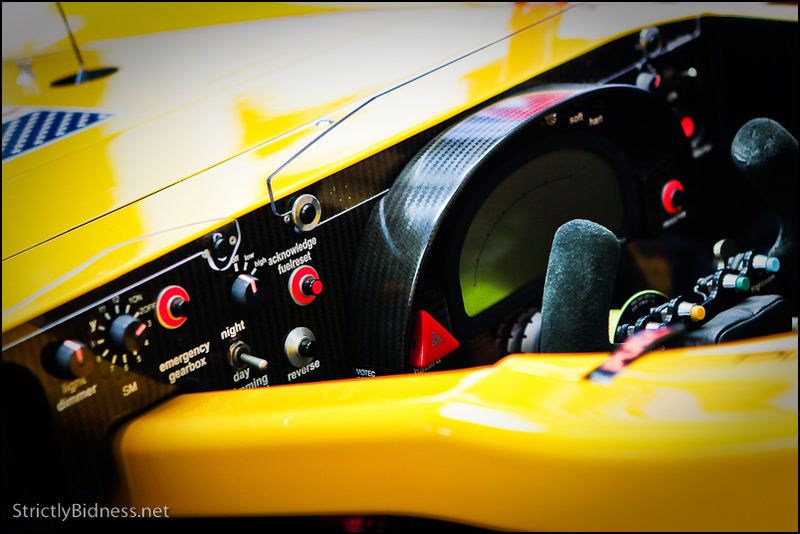 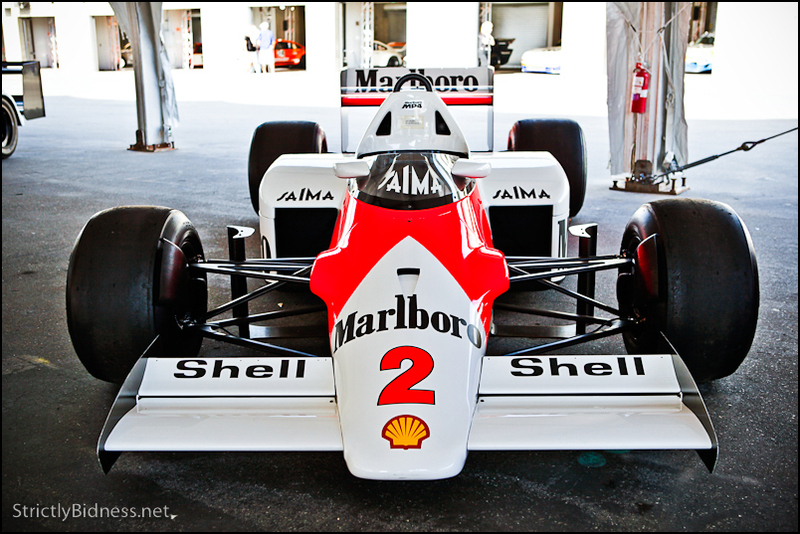 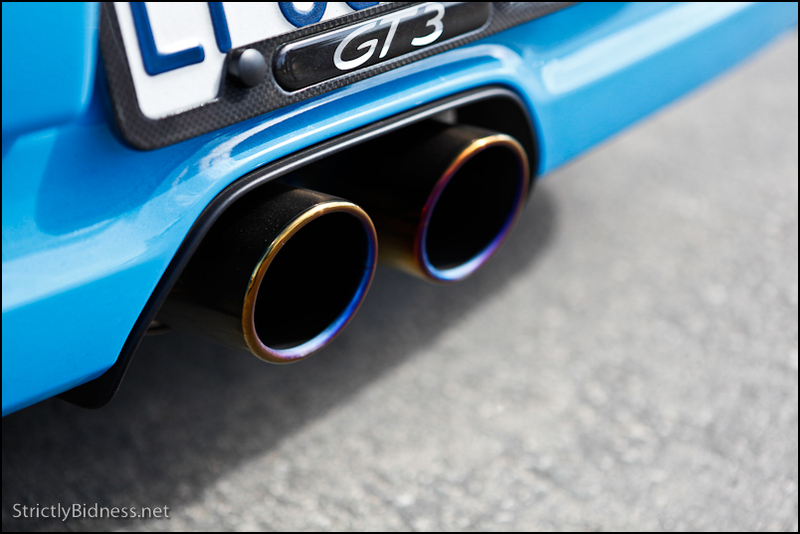 Every generation and model was represented, from historic race car’s to today’s modern supercar. 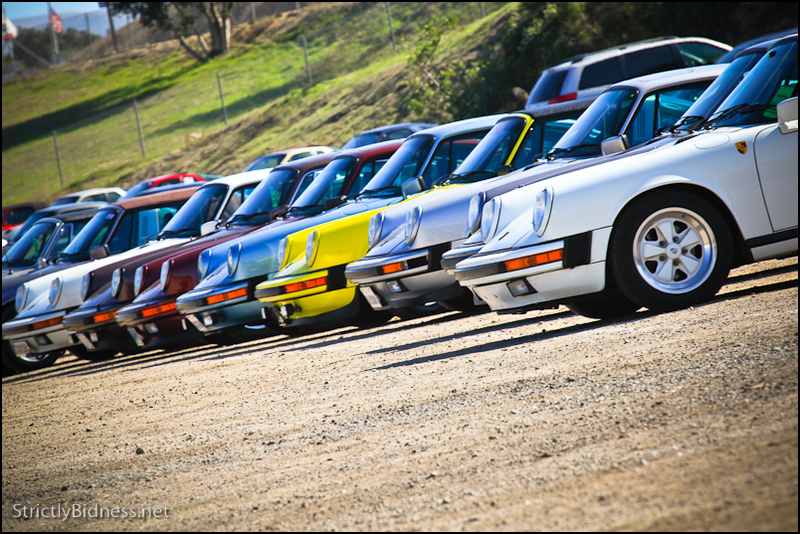 Porsche even shipped out some historic cars from their museum in Stuttgart. 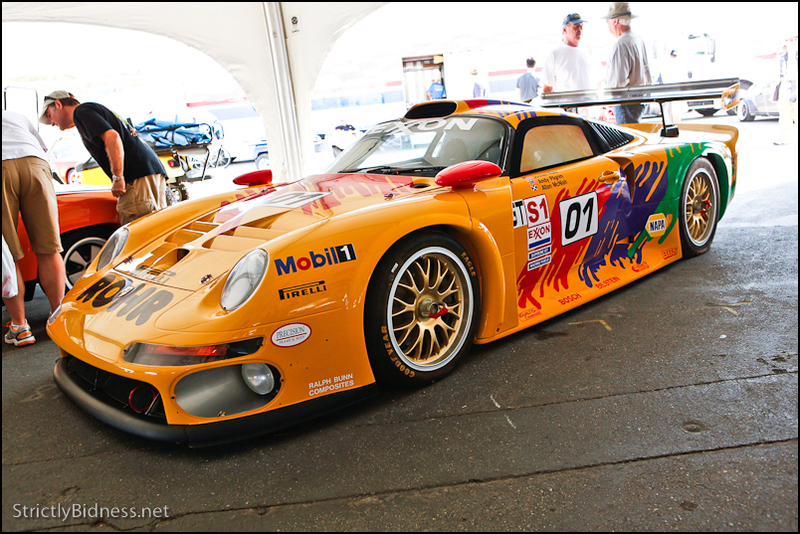 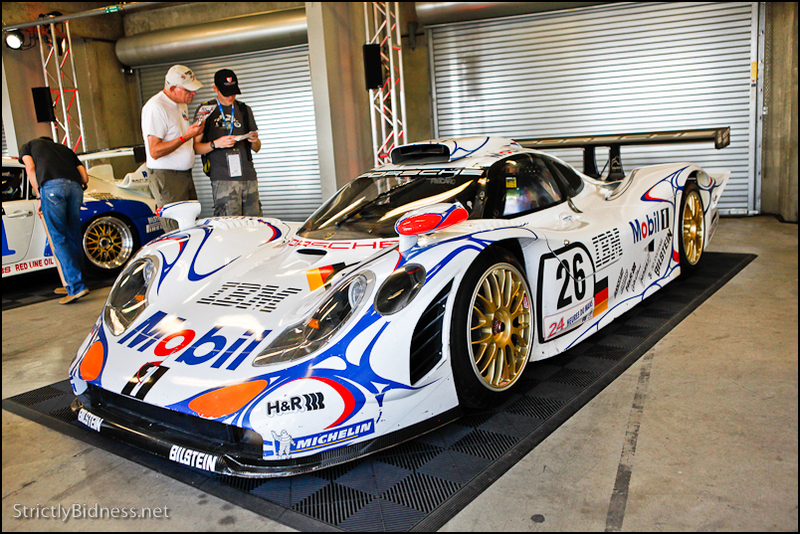 One being my one of my favorite race cars of all time, the 1998 Porsche 911 GT1 LM. 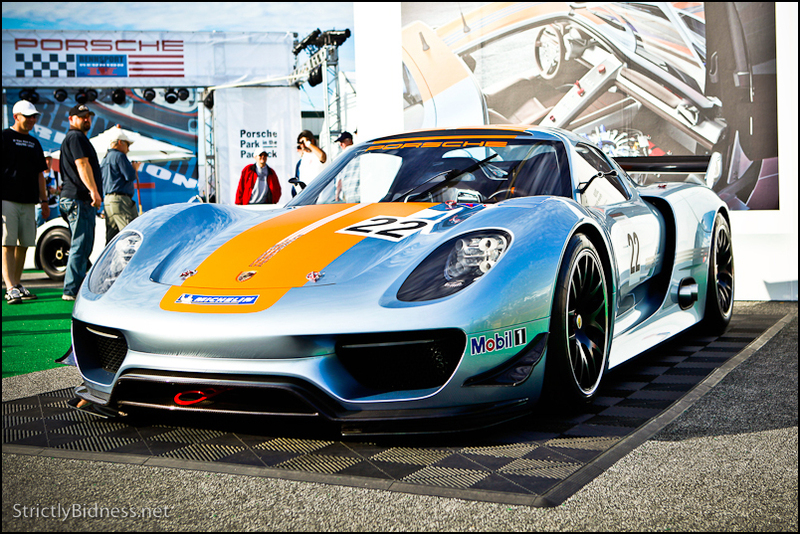 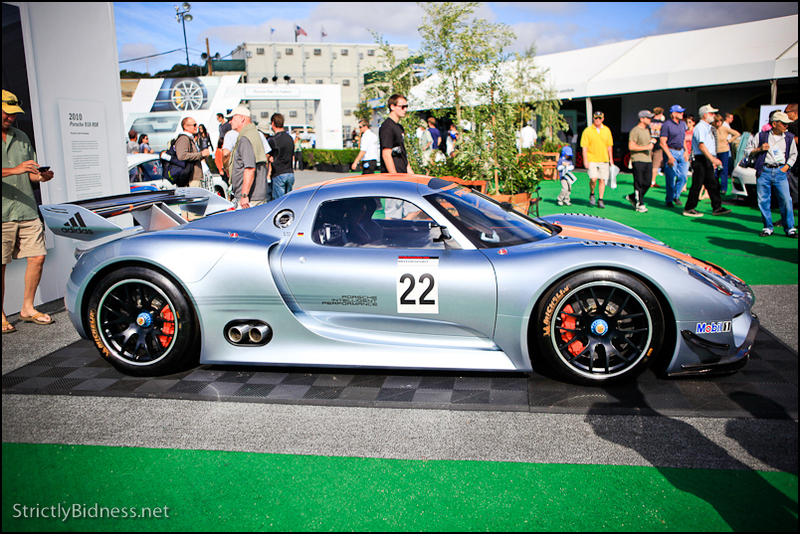 They even showed off their 918 RSR Hybrid race car and the new 2012 911! 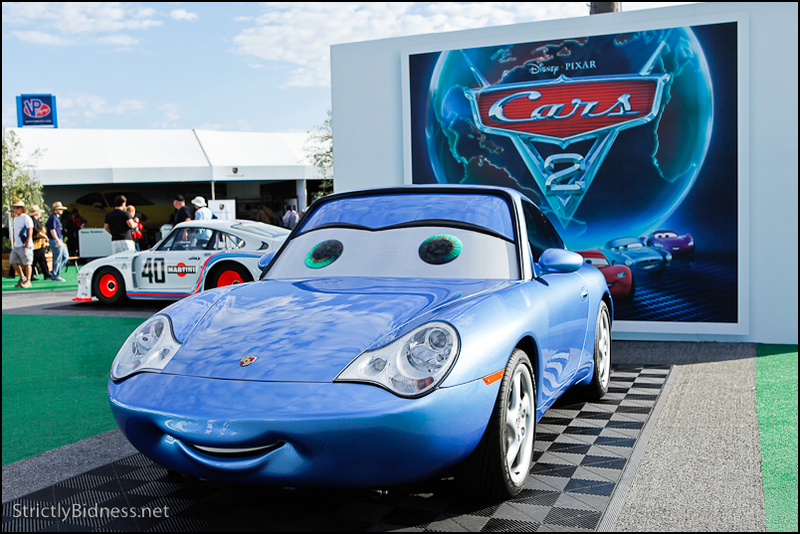 The fact that I got to see cars in person and in some cases touch (Don’t tell Porsche!). 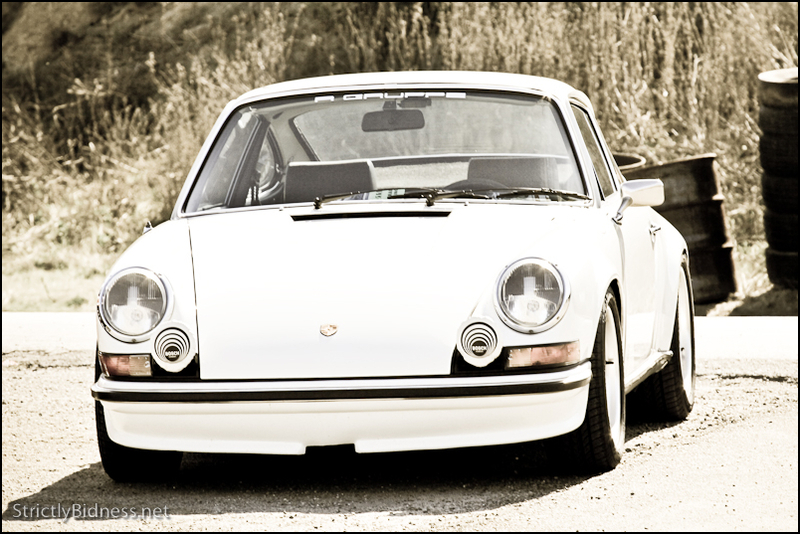 Cars that I’ve only idolized about since I was a kid. 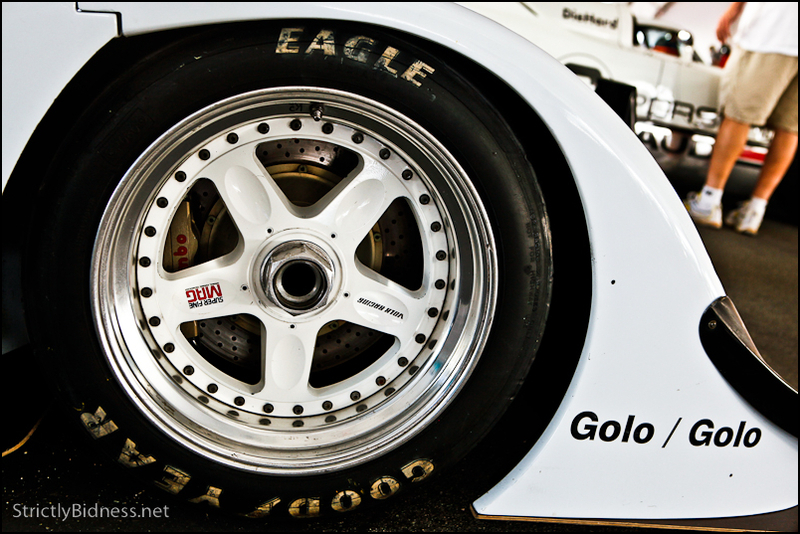 The closest I’ve gotten before was watching old clips, and playing with them in video games. 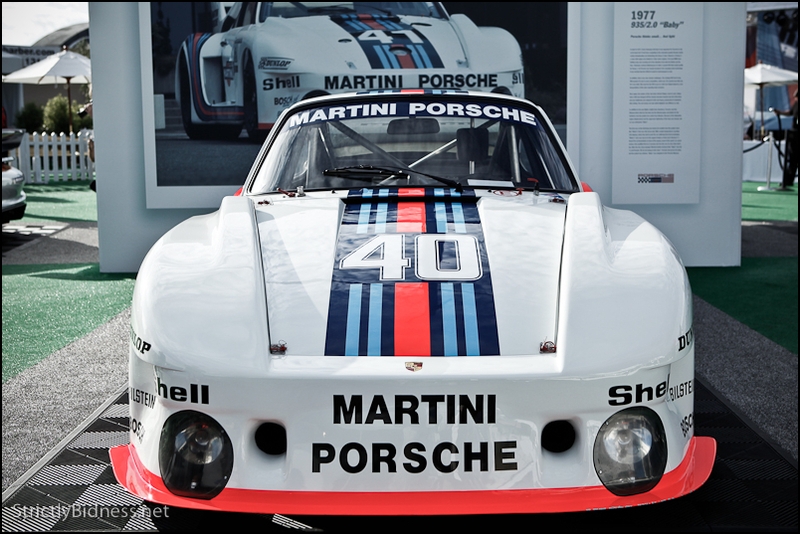 I was a big kid in a candy shop… a candy shop of AWESOMENESS! 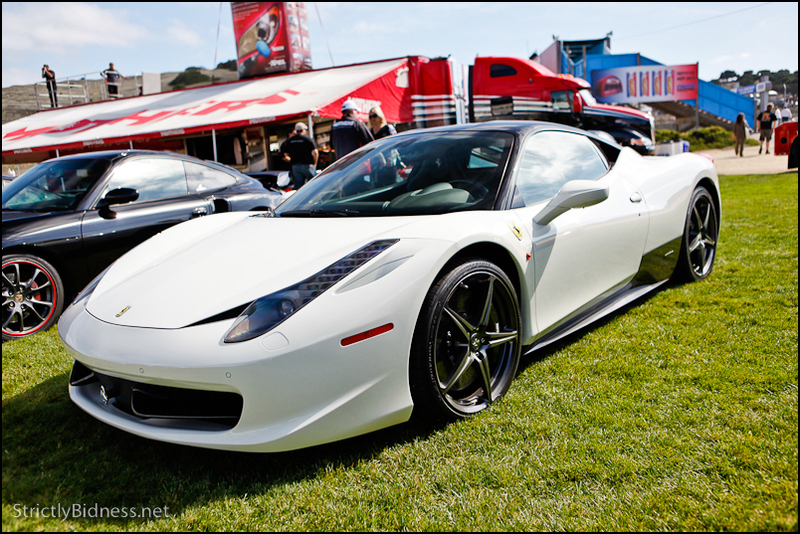 Seriously though, I had the biggest smile on my face all day. 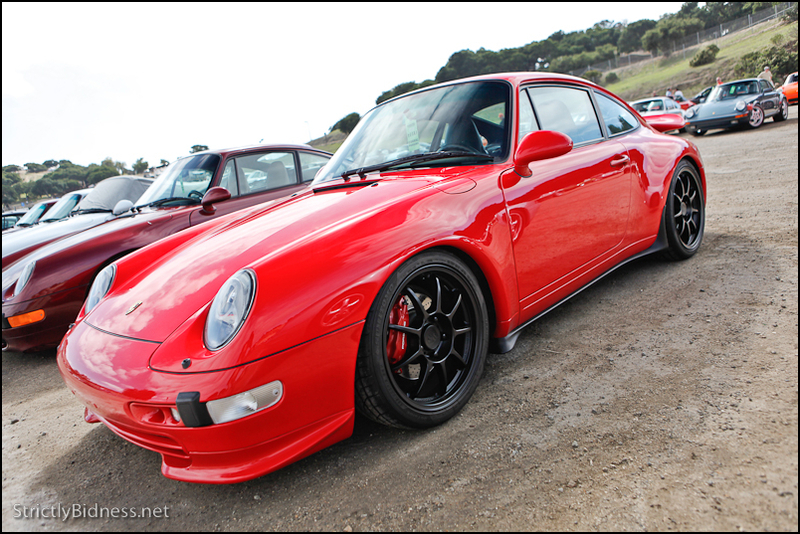 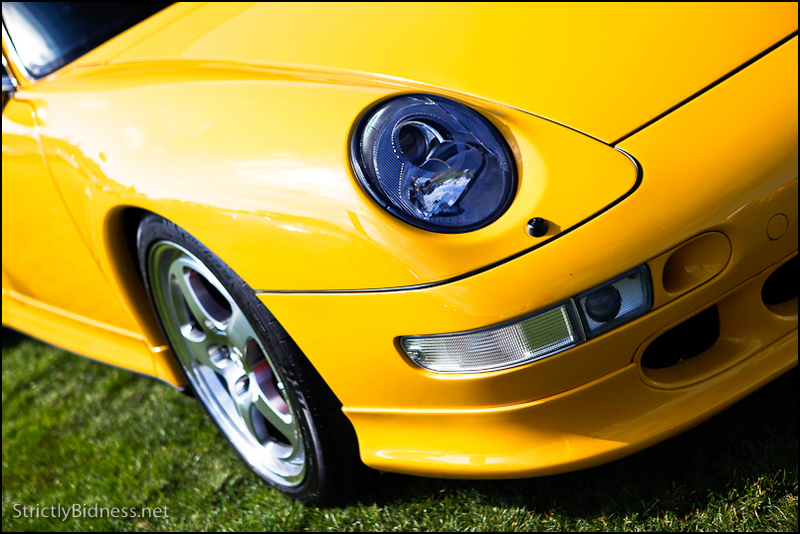 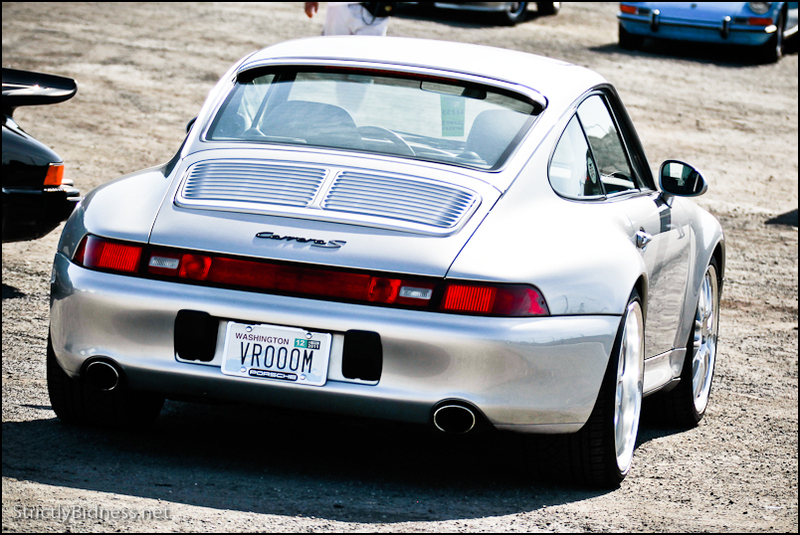 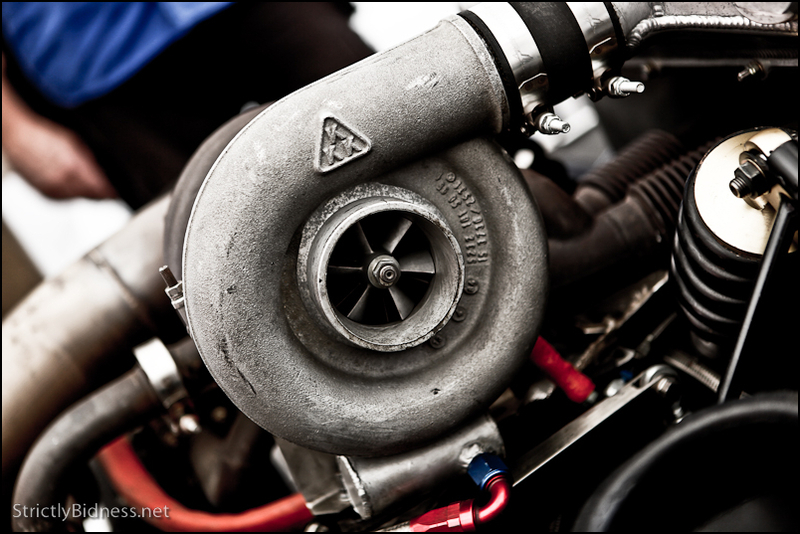 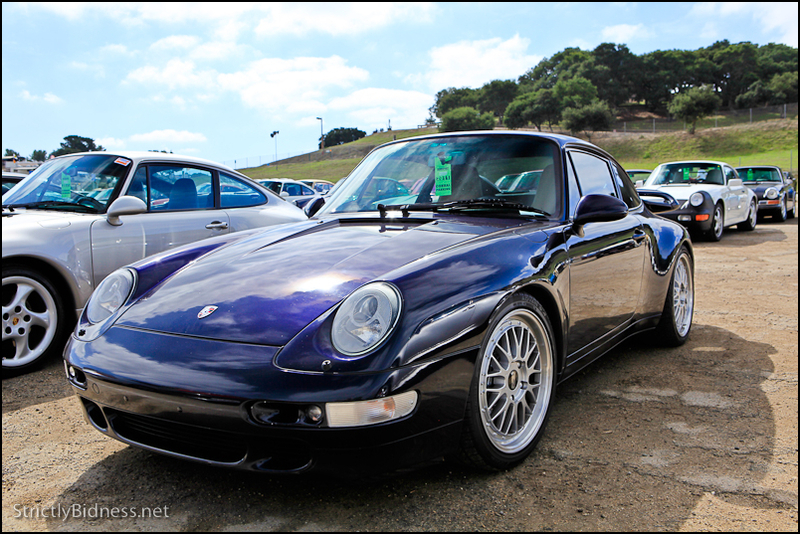 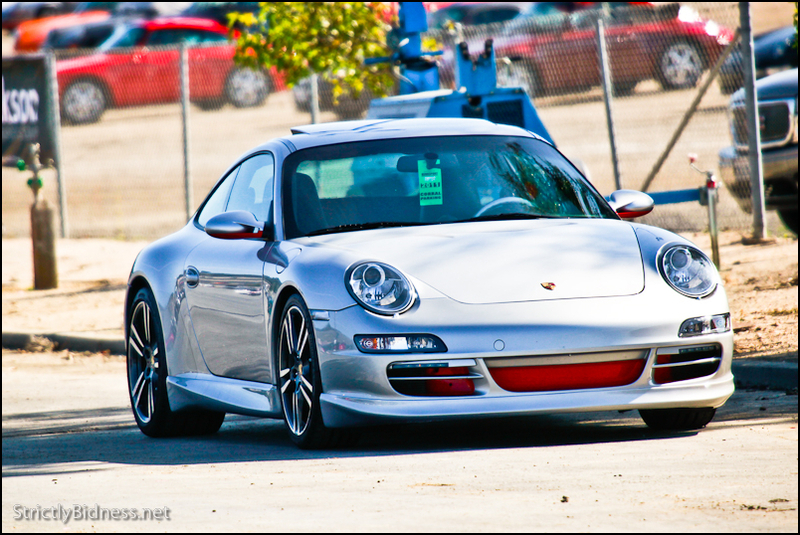 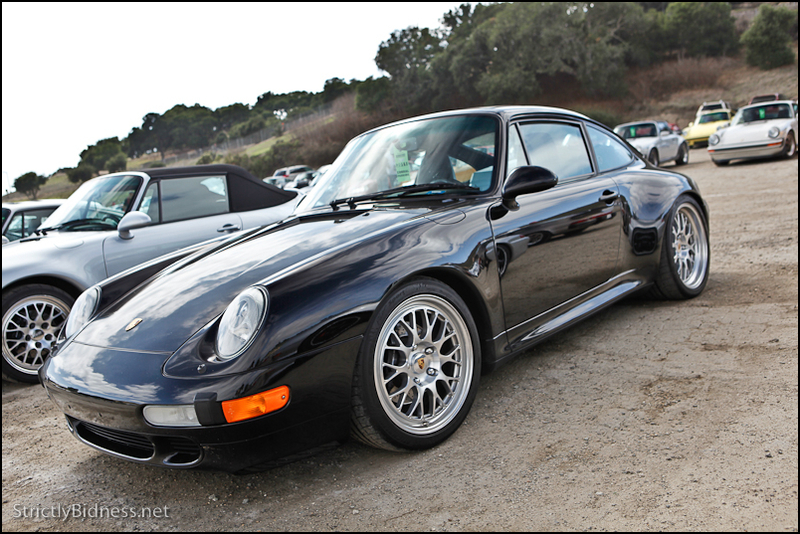 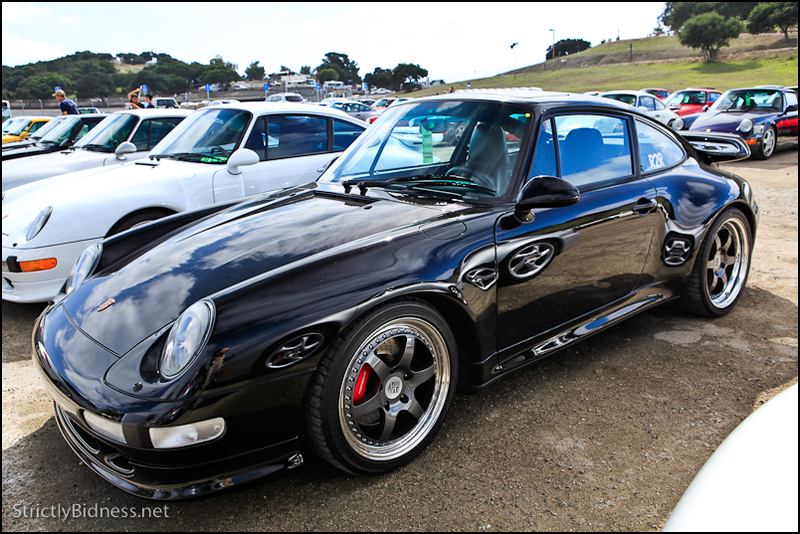 Makes me want that 993 Turbo even more.. oh how i aspire to own one someday. 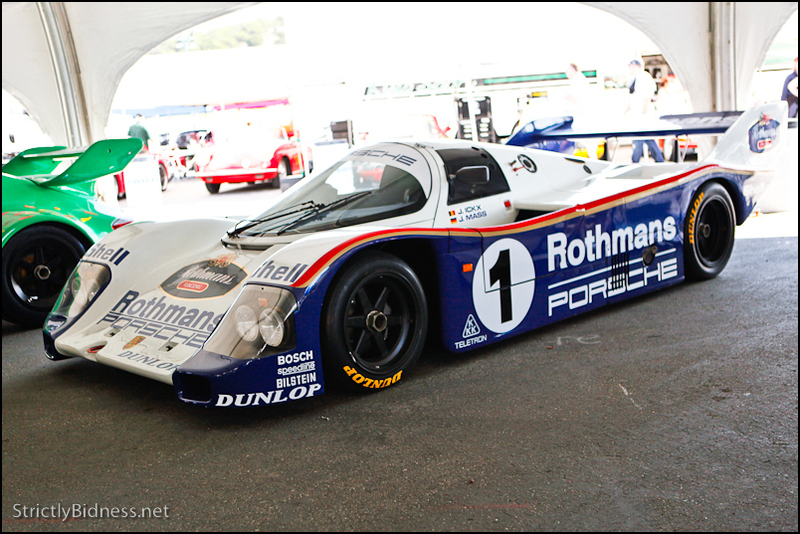 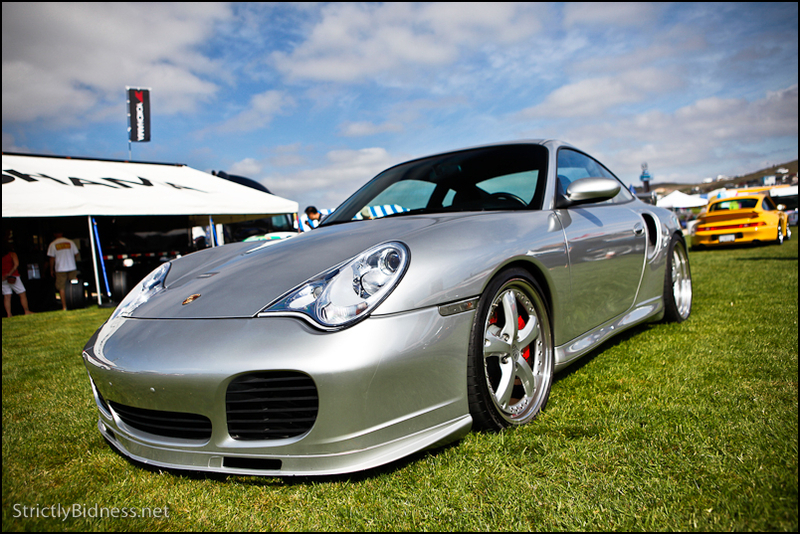 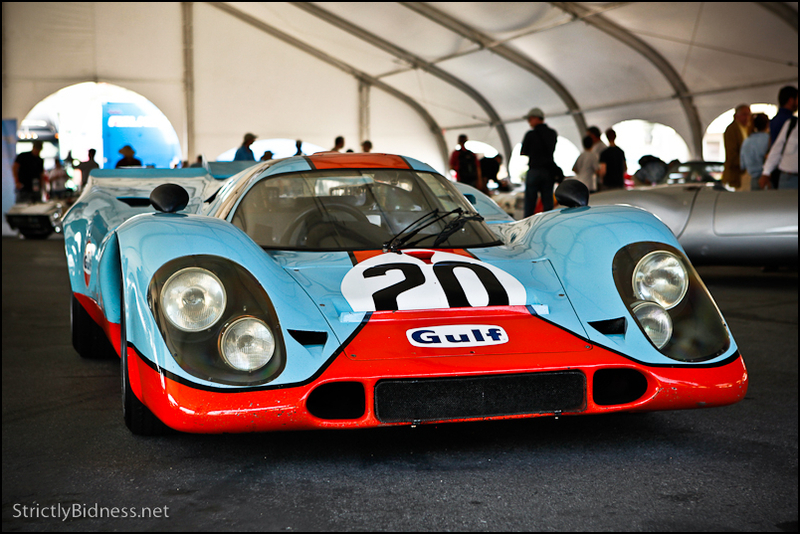 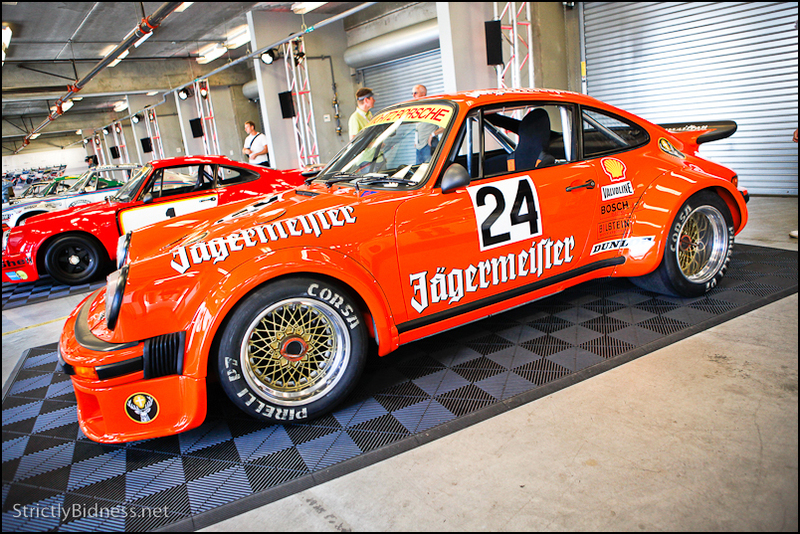 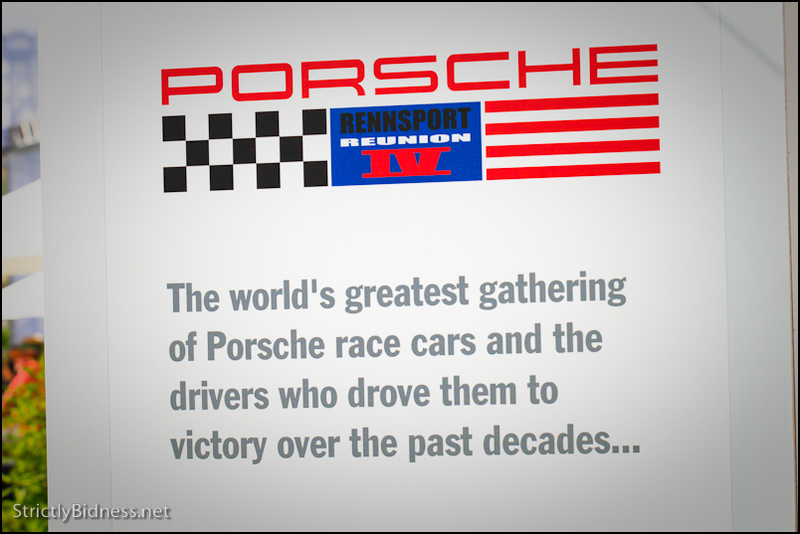 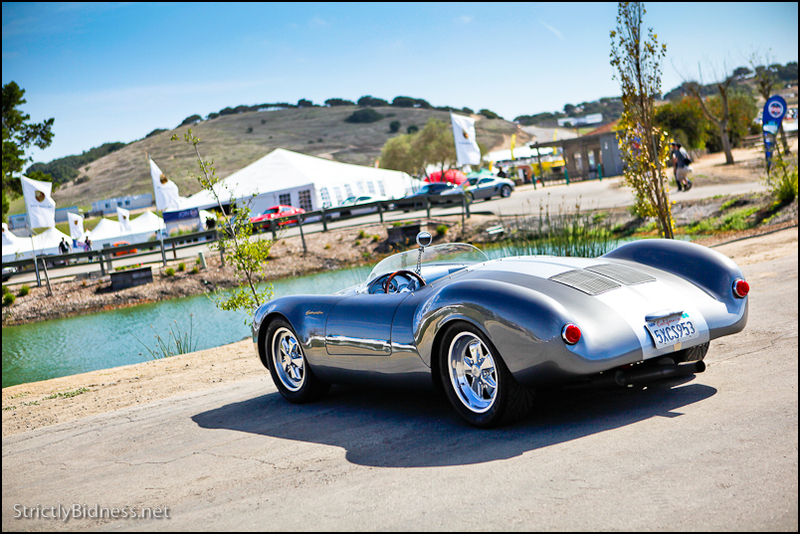 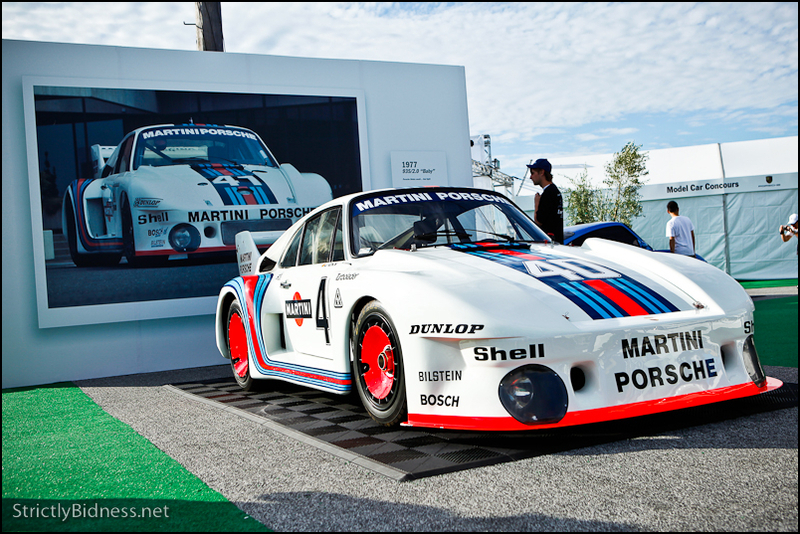 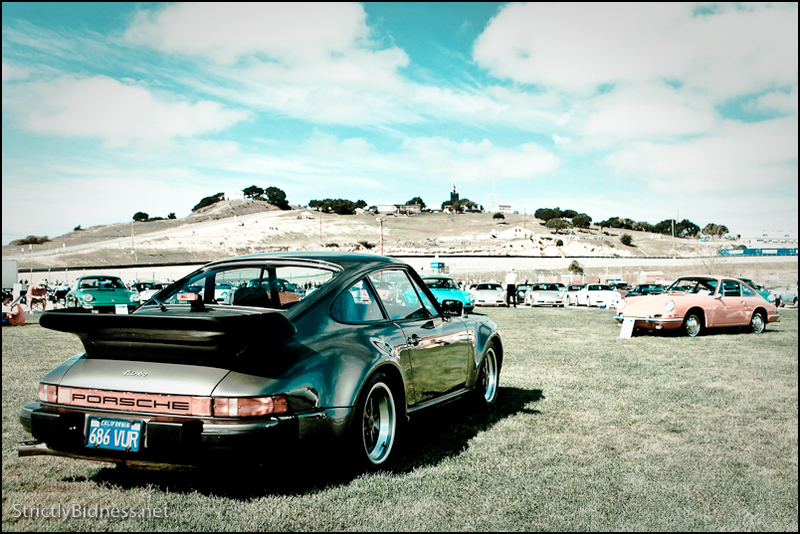 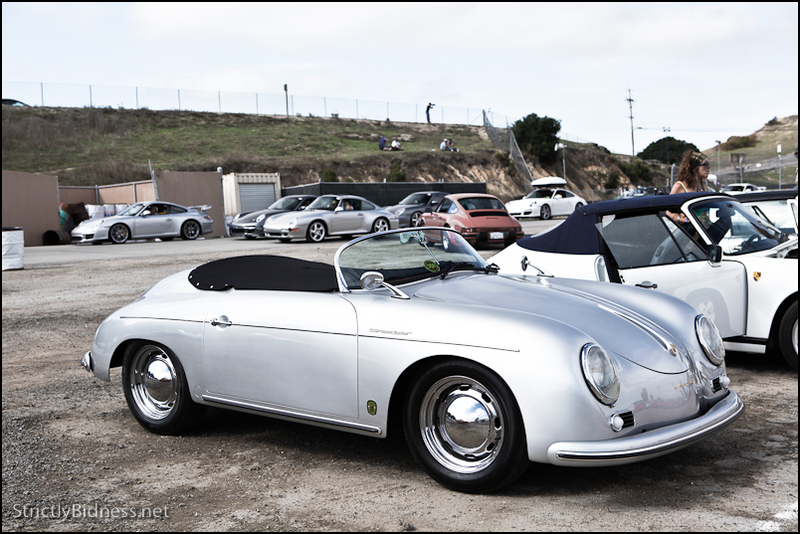 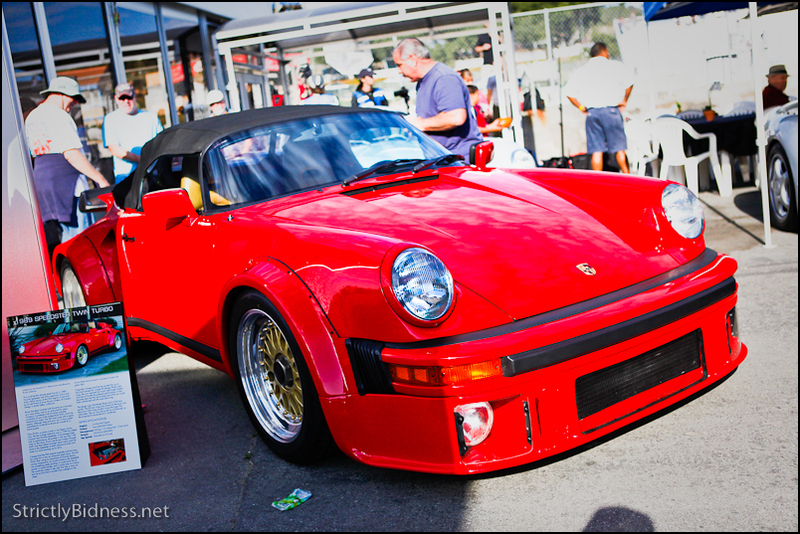 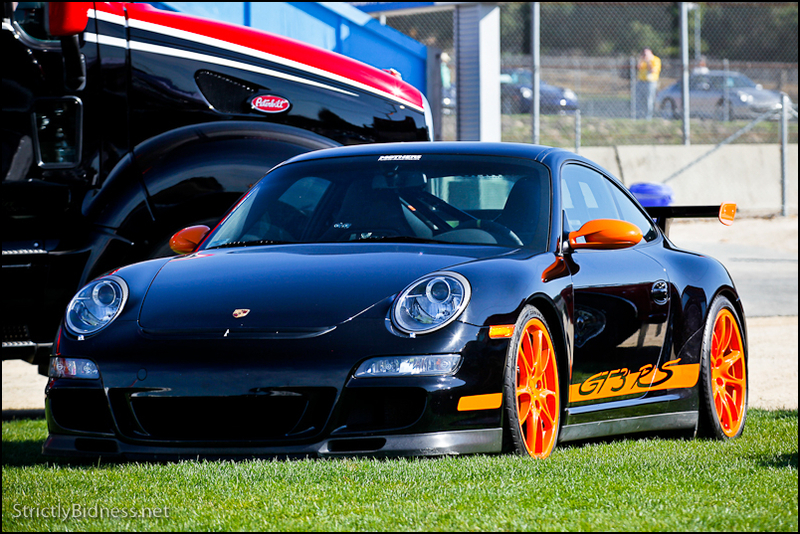 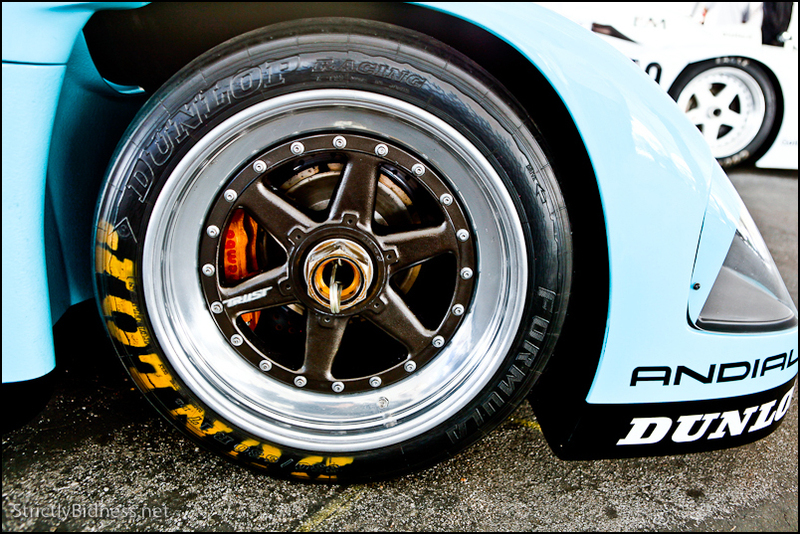 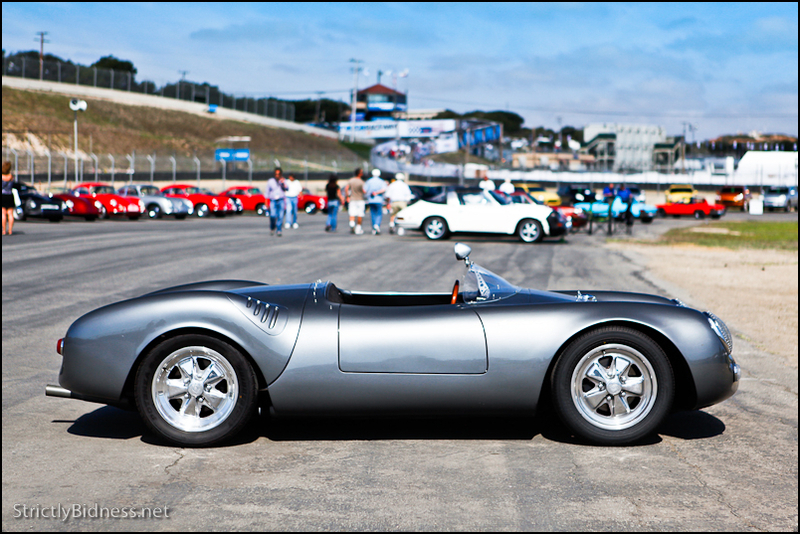 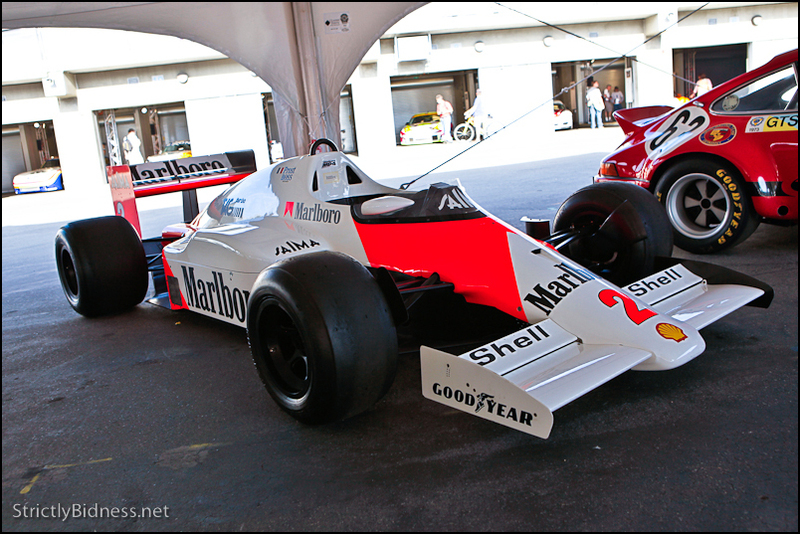 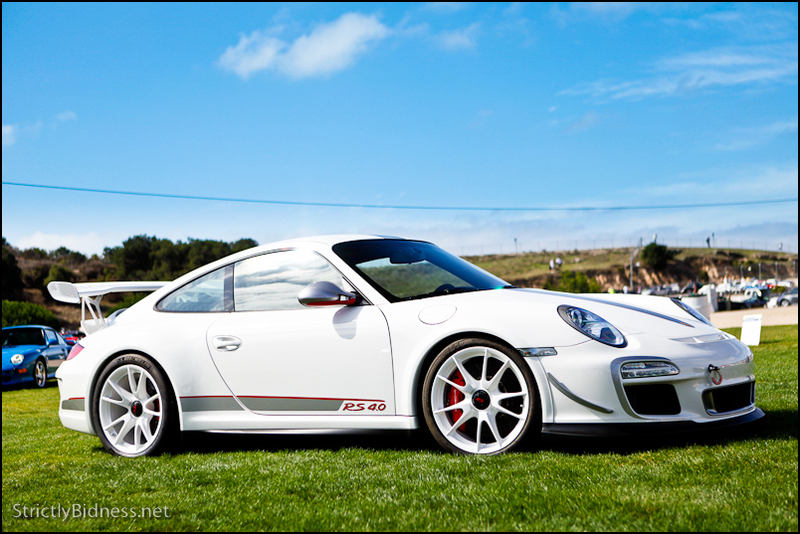 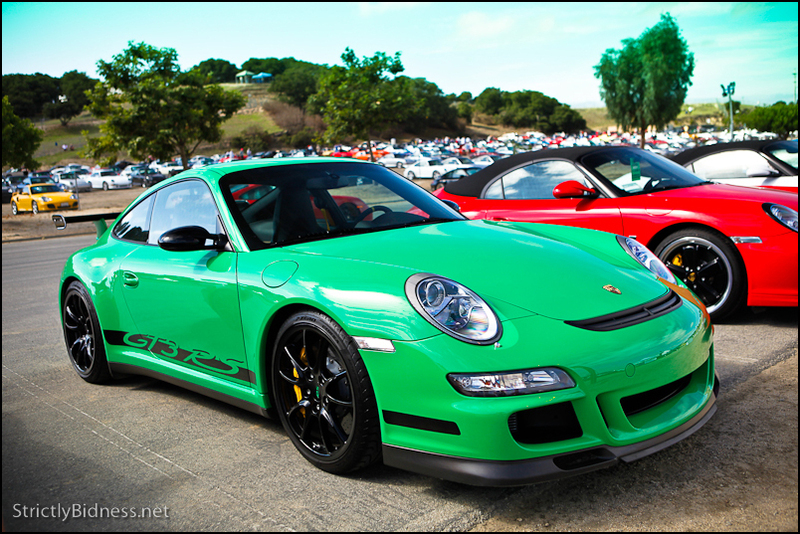 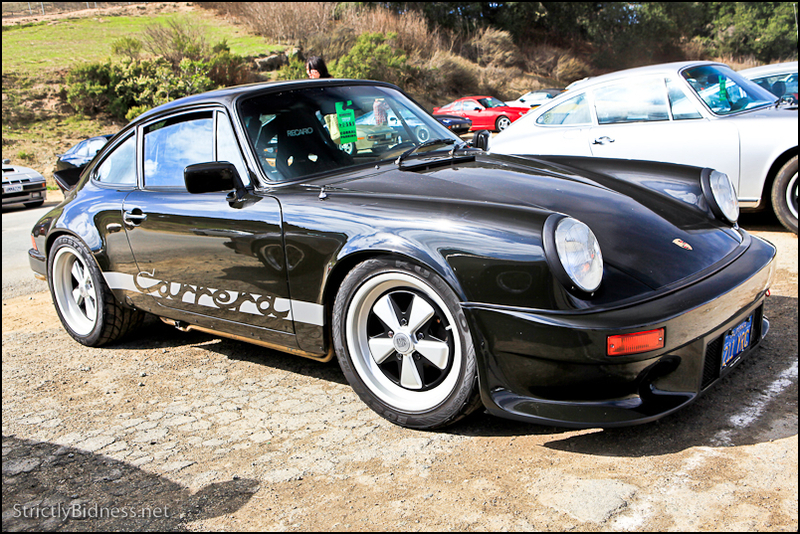 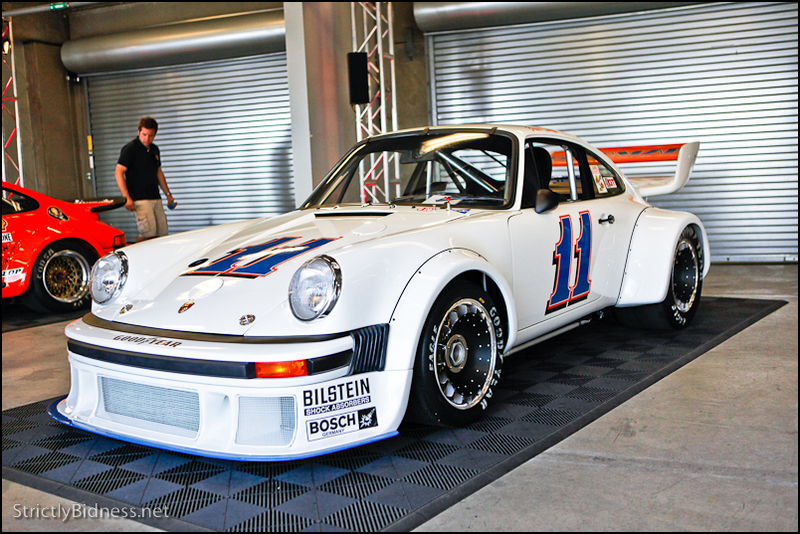 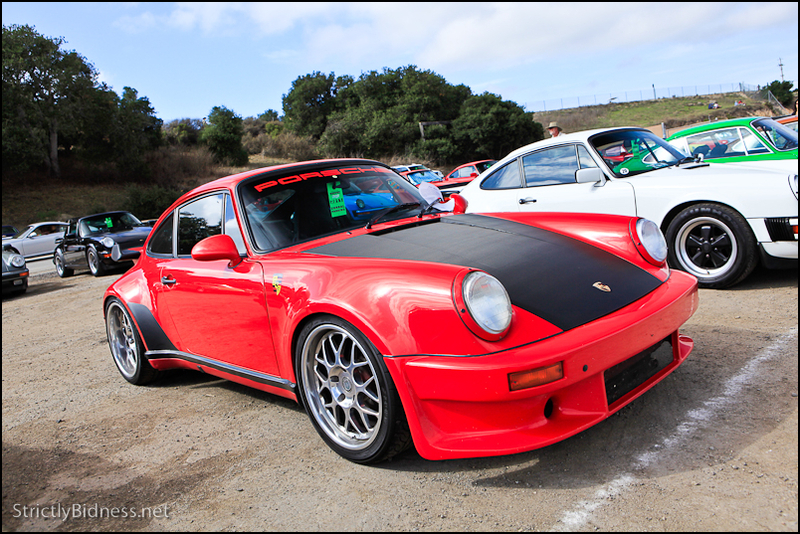 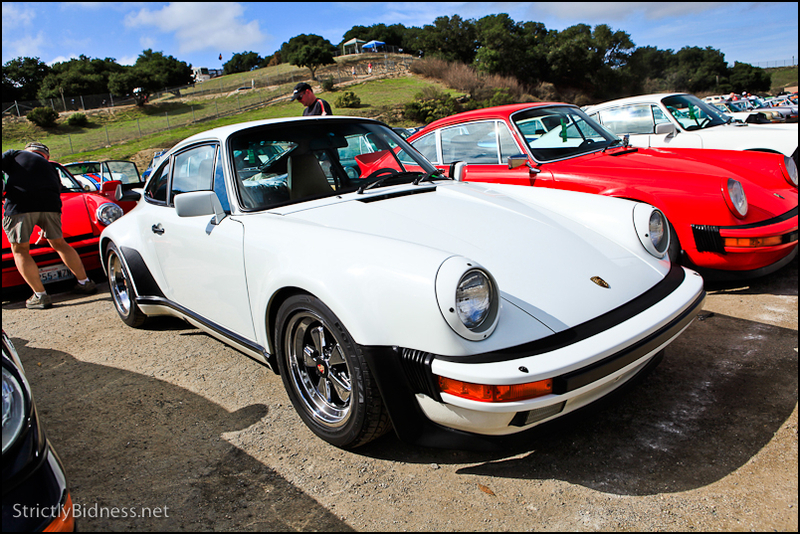 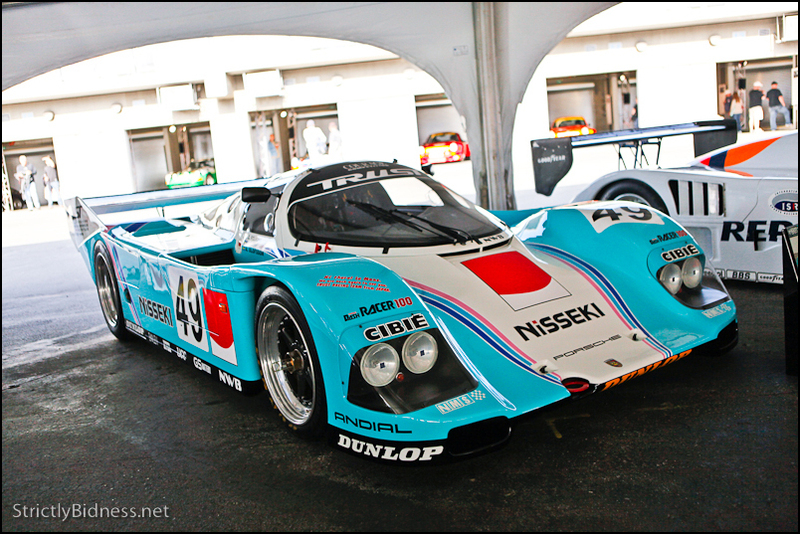 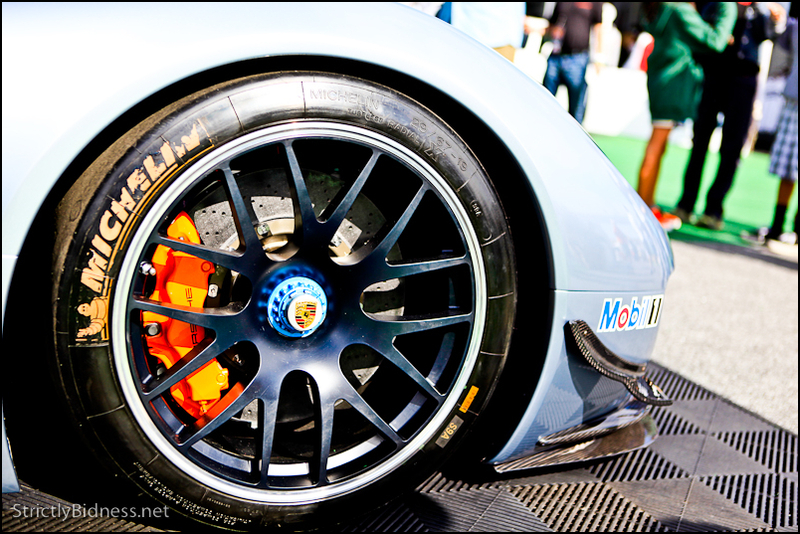 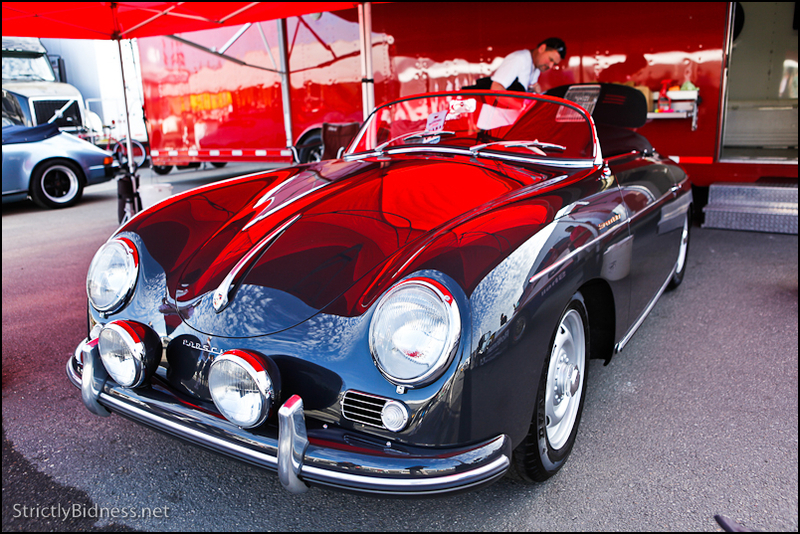 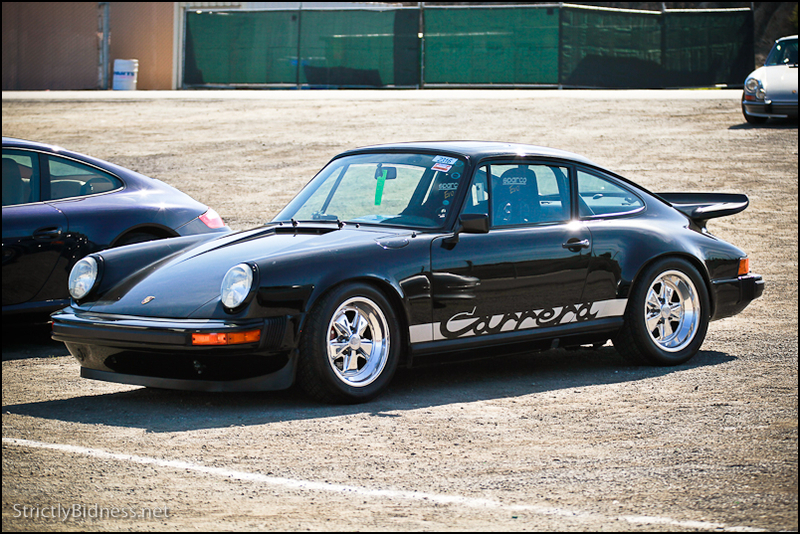 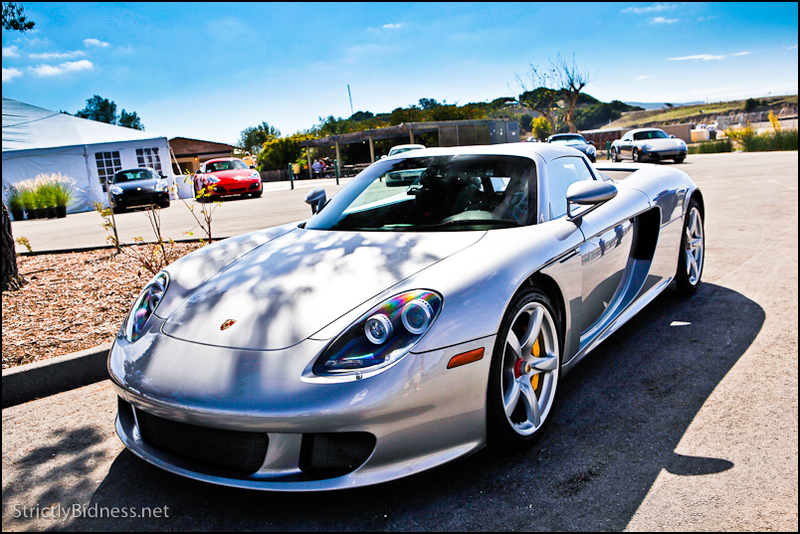 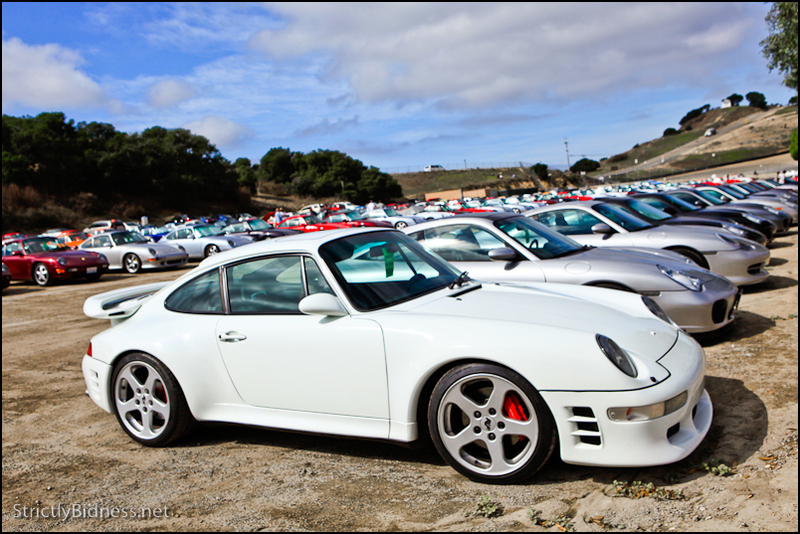 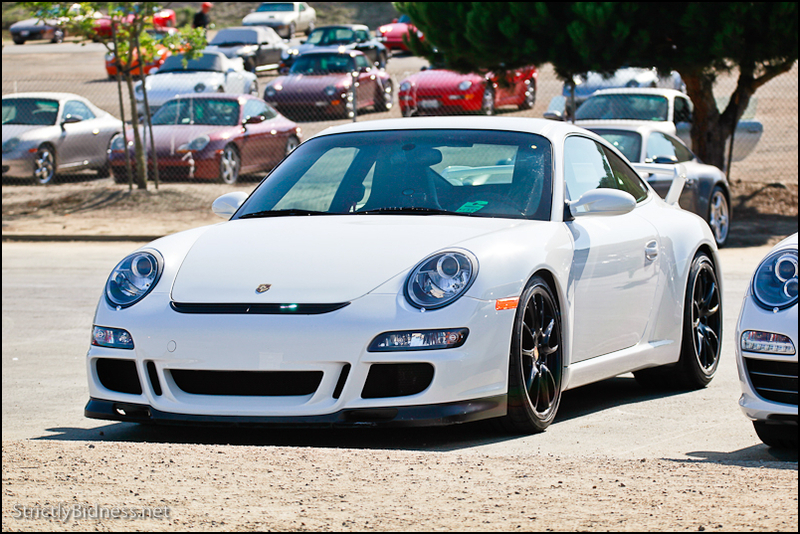 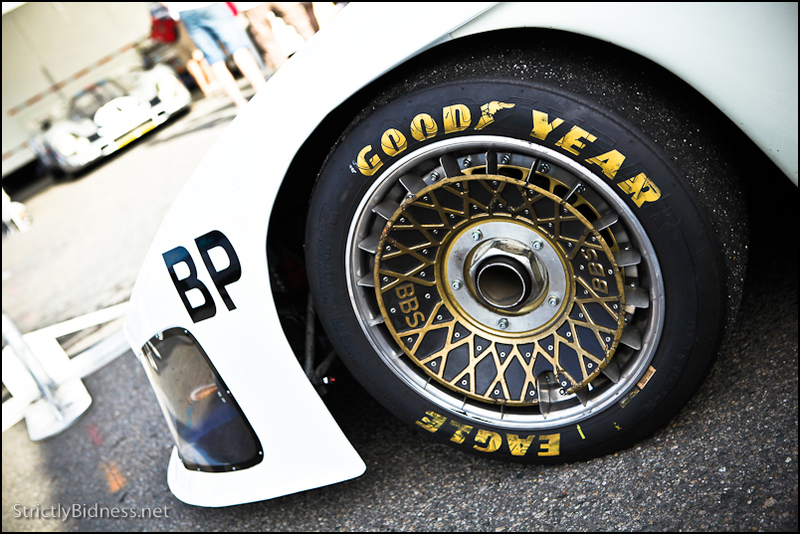 If you are a car nut like me, you HAVE to go to the next Rennsport Reunion, you won’t be disappointed! 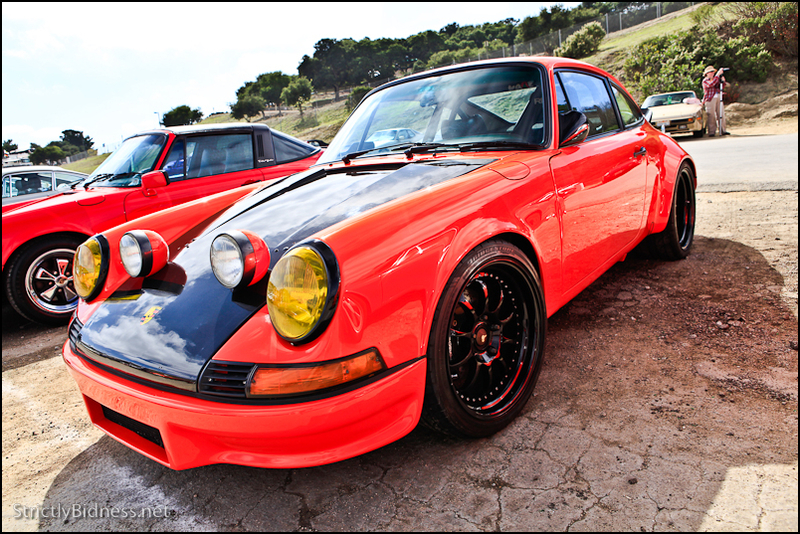 Gonna split this into 2 parts, too much awesome!